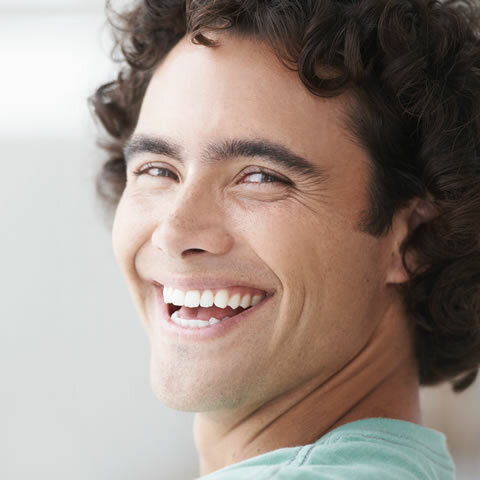 Homepage- Oakwood Village Dental - Improve your Oral Health today! Visit the newest dental clinic in Toronto’s Oakwood Village and take the first step to improving your oral health. It is highly recommended to maintain a good oral hygiene routine at home and make it to your regular professional hygiene sessions at our Toronto Dental Office. Our warm and friendly approach to dentistry helps children grow up with a passion for dentistry and for maintaining great personal oral health. It’s never too late to get the smile of your dreams. Patients of all backgrounds and ages are always welcome. This friendly family run practice, with Dr Stephen Tannis and his wife Carol Tannis the hygienist will offer you a very personable, relaxing one on one, non-rushed experience. The clinic offers full service dentistry with appointment times booked at your convience. Your bill goes right to the insurance company so there’s no waiting for reimbursement and no payment due at the time of treatment. We accept your university and college dental insurance plans. Faculty and students welcome! 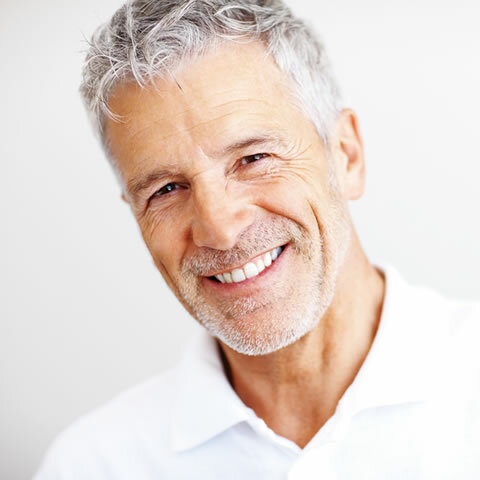 If you’re 65 or older, take advantage of a 10% discount on all of your dental treatments. You deserve it! Dedicated to Personalized Dental Excellence! Oakwood Village Dental is a boutique dental practice in Midtown Toronto. Our experienced dental team prides themselves on providing one-on-one, quality dental care to patient of all ages. The clinic offers full-service dentistry with appointment times booked at your convenience (there are no set office hours).